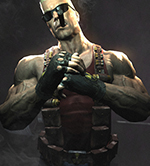 He can even wrap up his CRT in that thing and haul it around. 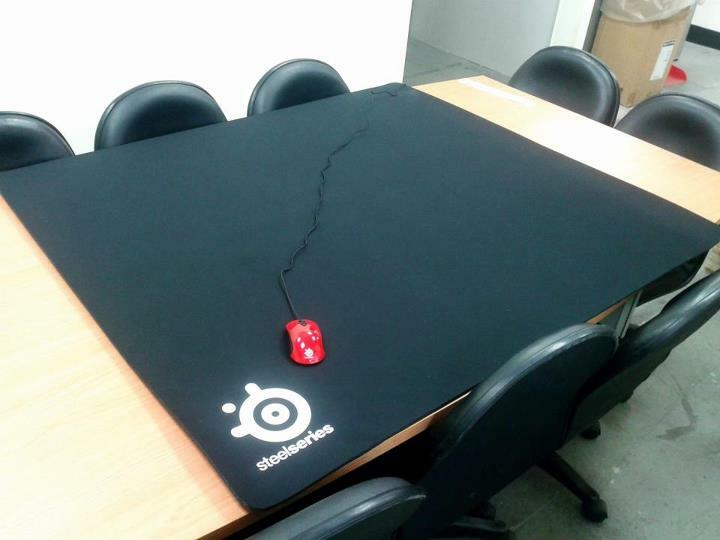 lol, a mousepad for your mousepad. I feel like there was more to that sentence.